It has been about 1 year since our last post about Levi’s Skateboarding collection, and we must say, this past year Levi’s has done a lot for the skateboarding community that shouldn’t go unnoticed. 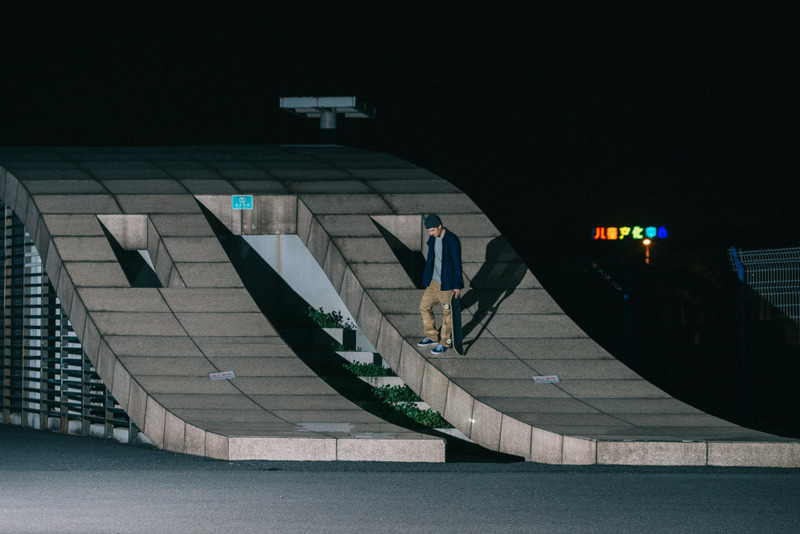 Their past marketing has been targeted on making effective mini documentaries that showcase skateboarding in developing communities on an international level, with new skateparks built in India and Bolivia. But in this past year, they have focused on the developing communities within America, more notably, West Oakland, California and Pine Ridge, South Dakota. Oakland itself is a city known for it’s political and social unrest (with the past Oscar Grant shootings), gang violence, and high crime and murder rate. Art teacher Keith Williams has taken it upon himself to provide a haven for the youth to remove their focus away from the negativity, and instead foster their creative energy in a run-down DIY skatepark located in West Oakland. Only fifteen minutes away from Oakland, San Francisco based Levi’s directed it’s community efforts in renovating the West Oakland Defremery Skatepark, and inviting Marius Syvanen, Al Partanen and Pat Moran to shred with the kids. A similar campaign was currently launched as well, where Levi’s once again put their community efforts into building a skatepark for the youth in Pine Ridge, South Dakota. The Native American youth here all live on the Pine Ridge reservation and face a lot of hardships dealing with suicide, hopelessness and drug abuse. However, Levi’s teamed up with the Walt Pourier, founder of the Stronghold Society, and built another skatepark in the neighboring community of Manderson for the youth of Pine Ridge to find skateboarding as an activity that drives focus towards positivity. 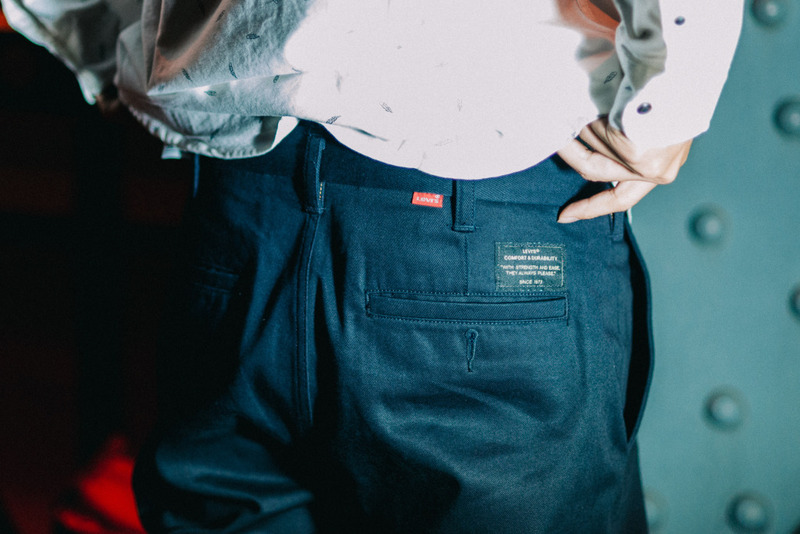 It’s no question that these two documentaries on developing youth communities seem to stray away from skateboarding jeans, but Levi’s has find the right way to tie their product in with their marketing with their Strong Made Stronger slogan. 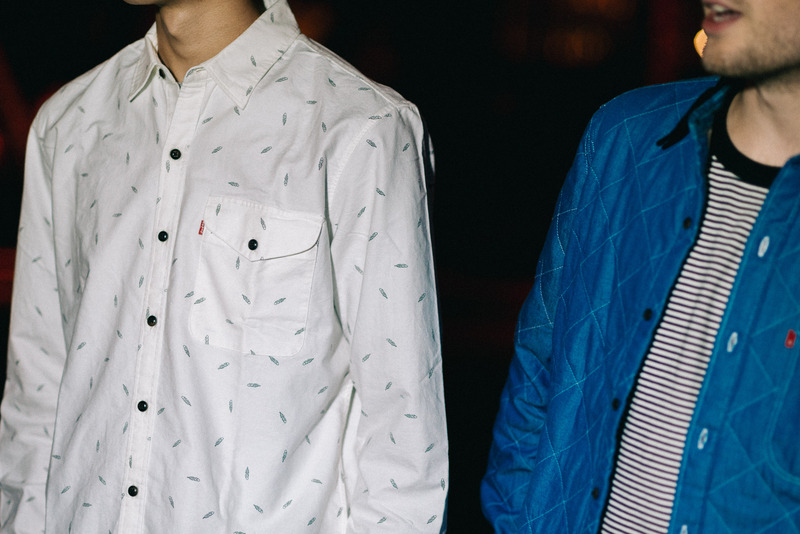 Let’s check out the story behind the new Fall 2015 collection and if it’s well-adapted for skateboarding. Thus, before there were skateboarding clothing brands, Levis jeans were the undeniable choice for skaters. 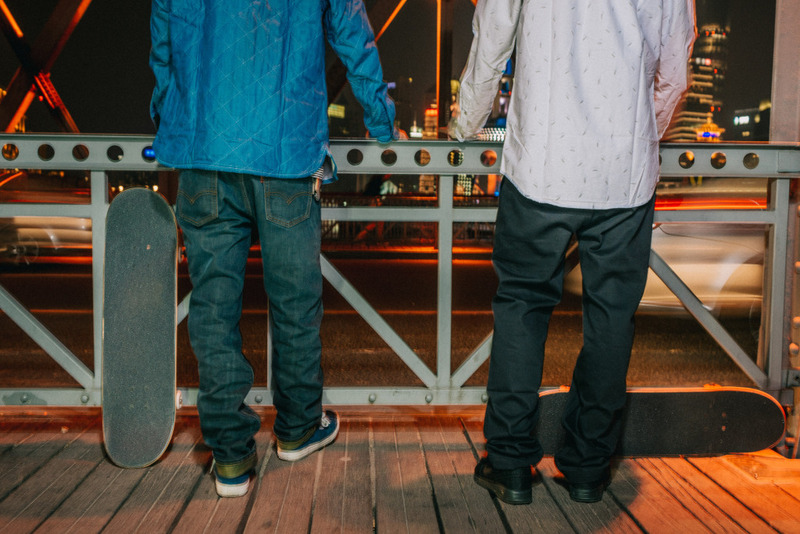 Their styles were relevant to skateboarding culture and the jeans proved to be extremely durable and would remain intact despite the wear and tear from skating.